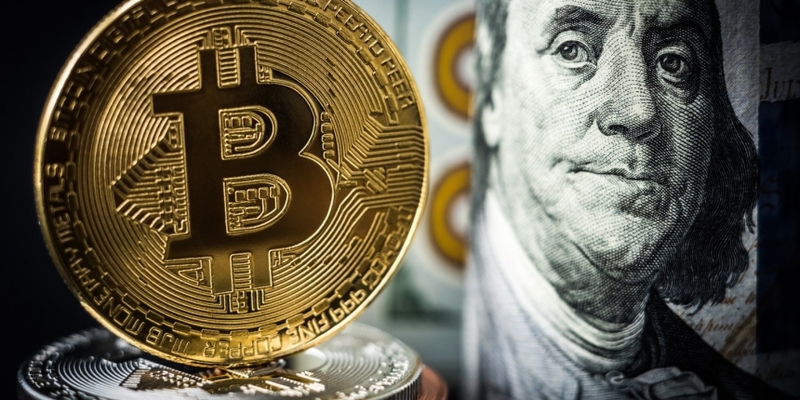 Bitcoin’s ongoing recovery rally faces a major obstacle that could impede progress towards $5,000, according to the technical charts. The leading cryptocurrency by market capitalization jumped to a two-week high of $4,108 earlier today, validating the short-term bearish-to-bullish trend change confirmed earlier this week. Notably, the break above the psychological hurdle of $4,000 looks sustainable, as 24-hour trading volume has jumped to one-month highs above $8 billion. As a result, more bargain hunters could join the party, creating further upward pressure on prices. Even so, the rally may stall near $4,400 for some time, as the area around that psychological level is packed with key technical lines. As of writing, BTC is trading at $4,040 on Bitstamp, representing an 8 percent gain on a 24-hour basis. The 50-day exponential moving average is located at $4,402. The bearish lower price high of Nov. 29 is seen at $4,410. $4,430 is the 38.2 percent Fibonacci retracement of the sell-off from the Nov. 7 high to Dec. 15 low. The relative strength index (RSI) on the hourly and 4-hour charts is now reporting overbought conditions, too. All this combined, BTC will likely have a tough time scaling the stiff resistance zone of $4,400-$4,430 in a single attempt. Moreover, a consolidation or a minor pullback from the current level of $4,040 will allow the RSI on the hourly and 4-hour chart to roll over from the overbought territory and realign in favor of the bulls. That, if confirmed, could ease BTC’s progress across the resistance zone. Bitcoin may find it hard to beat the resistance zone of $4,400-$4,430 in short-term. A high-volume daily close above $4,430 could be followed by a quick move higher to $5,000. The prospects of a rally to $4,400 would drop if BTC falls back below Wednesday’s high of $3,924. A daily close below $3,633 would invalidate the bullish setup.